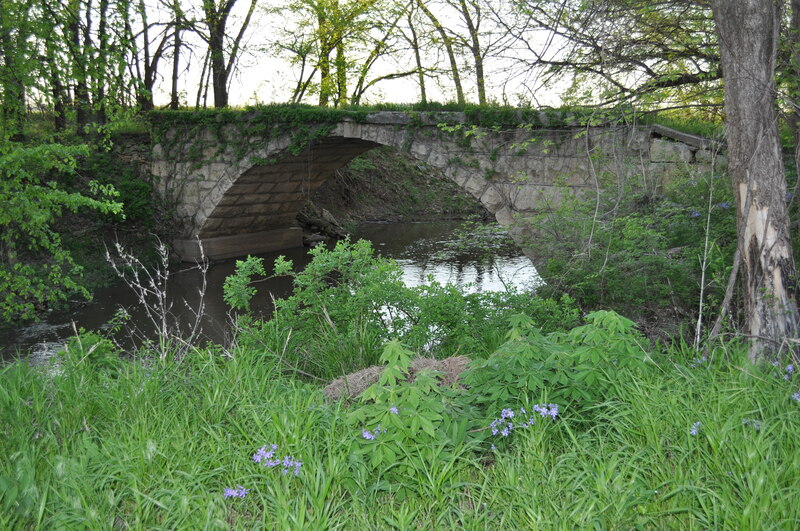 Love this Stone Arch Bridge, right on the edge of our farm. Love it even more that there is WATER actually flowing under the bridge right now. I hear the recent rains have barely made a dent in the drought, but it is still encouraging to see.